At Grabel & Associates we know the importance of looking at your case from all angles. As our Director of Client Services, Mr. Trudeau uses his extensive law enforcement experience to view your case from the perspective of a law enforcement agent. This unique approach allows Mr. Trudeau to find inconsistencies and mistakes in the police investigation of your criminal case that can be used to your advantage. He has the inside knowledge of how the police conduct criminal investigations and this gives Grabel & Associates the ability to use facts in your defense that other firms may miss. 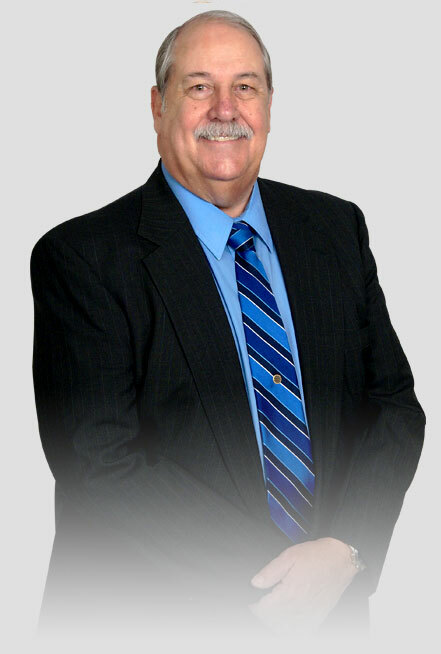 Like many members of the criminal defense team at Grabel & Associates, Mr. Trudeau has been with the firm for over ten years. As a client of Grabel & Associates, you will benefit from a long standing and close knit team who is fully committed to getting you the best possible result in your criminal defense case. Because our team has been together for a long period of time, communication can be seamlessly conducted between the clients and attorneys via our Director of Client Services. 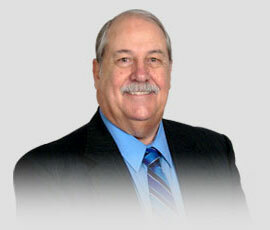 Mr. Trudeau will be with you every step of the way to thoroughly explain the firm’s approach and progress on your case. He understands how unsettling being at the mercy of the criminal justice system can be and he will always be available to answer any questions that you or your loved ones may have throughout the course of your case. Born and raised in Michigan’s “Motor City,” Mr. Trudeau has always had a passion for justice and service to both this state and country. While attending Schoolcraft College, Mr. Trudeau was drafted to serve in the United States military during the Vietnam War. Upon returning from his two year military post, he decided to pursue a career in law enforcement and attended the Detroit Police Academy. Mr. Trudeau initially served his hometown of Detroit as a beat and patrol officer for six years, while taking on the added tasks of participating in the Tactical Mobile Unit and Booster Car Unit. He was transferred to the position of patrol officer in the Clinton Township Police Department where he was later promoted to sergeant and stayed for twenty years until his retirement. During his career in law enforcement, Mr. Trudeau took on the elite duties of Range Master which included department firearms training and investigations of incidents in which officer’s weapons were discharged. He continued his education by attending over sixty seminars to learn special skills such as narcotics identification, precision and pursuit driving, breathalyzer operation, criminal investigation, arson investigation, and hostage negotiation. His continued commitment to justice and the legal system lead him to join Grabel & Associates shortly after his retirement from the police department in 1998.